It is a famous historical moment for the State of Liberland now. 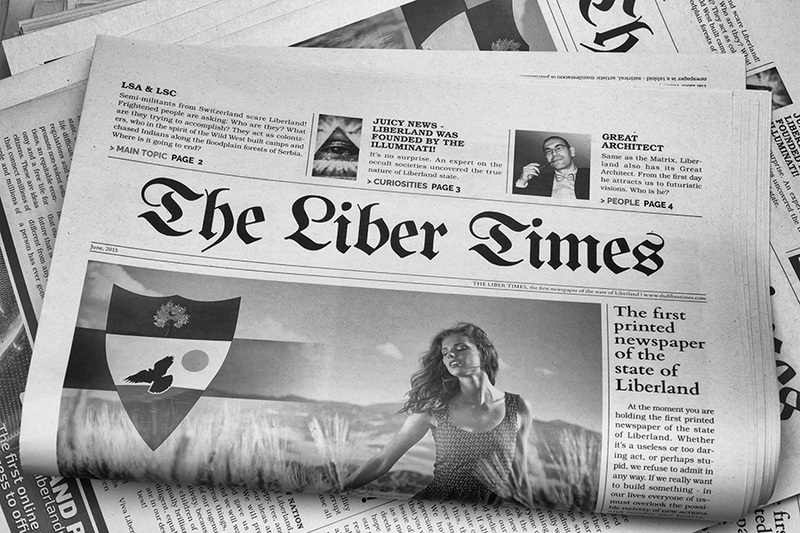 The Liber Times is the first printed newspaper of Liberland. A little tabloid, a little satire and a big portion of our reality. The Liber Times 01/2015 is available already this weekend in the LSA camp. The Liber Times is fully legitimate newspaper! Previous Post Liberland’s Constitution: Is It Libertarian Enough?